Park Window Washing - New home construction window cleaning experts in Sherwood Park and Edmonton, Alberta. Let the sun shine in your newly built home! We are fully trained in the most up to date techniques in cleaning and removing construction debris on your windows. Whether you are a contractor preparing a clients home to move into or you are a home owner who is just completing a brand new home or remodel. 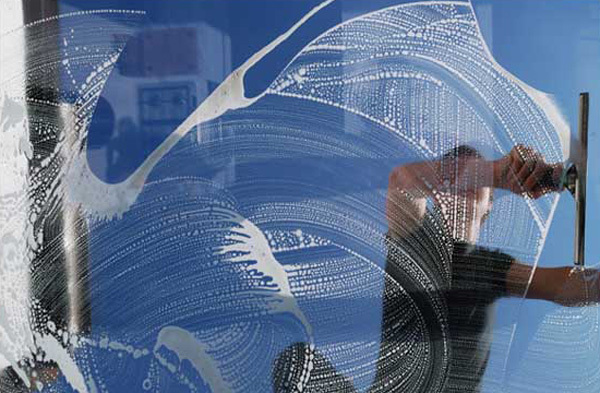 The first cleaning of your brand new windows is the most important. Many a trusting home owner hires the cheapest cleaning lady or cleaning service and after the cleaning is complete they discover their windows are scratched and in need of replacing. We will clean your windows as if they are your own. We start with the frames and clean all the paint, drywall mud, stucco or cement. Then brush out the sills. Then we clean your windows carefully removing any labels, stickers, paint, varnish, lacquer, tape stucco or cement. Your windows will look as good as they did in the showroom when you picked them out. You've spent months building your home, and haven't left out any detail. Your windows have been taking a beating the entire time. You can trust us with one of your most expensive investment of your new home. Let the Park window washing skilled professionals get it all off, safely and effectively. Proudly serving Sherwood Park, Edmonton and Area with all your exterior new home construction cleaning needs.